Coastal Conversations Radio Program: Seaweed ecology: what makes a healthy intertidal zone? Rockweed covers the mid-tide zone on a boulder beach at Schoodic Peninsula. More and more people on the coast of Maine are focusing their attention on seaweed. People are harvesting it, eating it, selling it, growing it, even going to court over who owns it. But what exactly is seaweed and what is its role in a healthy coastal marine environment? Read more about Coastal Conversations Radio Program: Seaweed ecology: what makes a healthy intertidal zone? UMaine graduates explore marine policy in Washington, D.C. 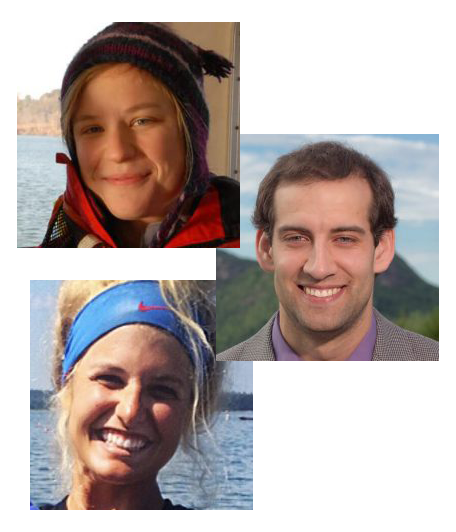 The National Sea Grant College Program has awarded prestigious Dean John A. Knauss Marine Policy Fellowships to three University of Maine graduates. Skylar Bayer, Kevin Staples and Mattie Rodrigue join 54 fellow graduates nationwide who will spend a year working on marine policy in Washington, D.C. The fellowships provide the opportunity for recent graduates to apply their scientific background to marine and coastal policymaking at the national level. Read more about UMaine graduates explore marine policy in Washington, D.C.
Are you going to this year's Maine Fishermen's Forum, March 1-3, at the Samoset in Rockland, Maine? Then look for the Airstream parked out front and plan to step aboard and be interviewed! Every Forum attendee is welcome to hop on The First Coast's Airstream mobile recording studio to participate in oral history interviews conducted by students and professionals, all three days of the Forum (10 AM to 10 PM). Mussel raft in Frenchmen Bay. 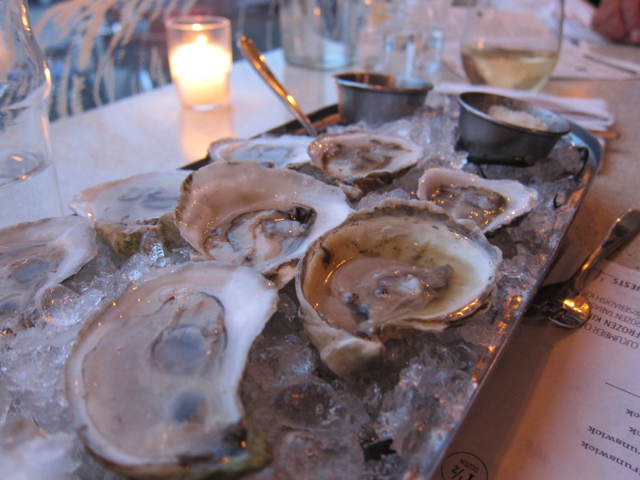 Nothing beats a feast of Maine mussels, clams, scallops, or oysters. 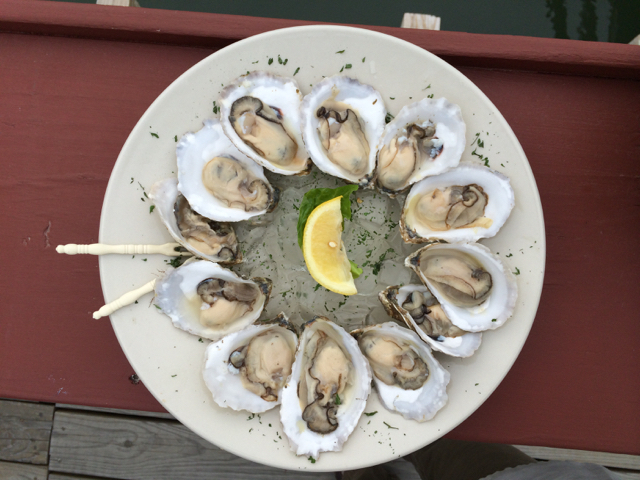 These shellfish are an important part of our coastal economy and Maine has some of the cleanest waters in North America for growing and harvesting seafood. 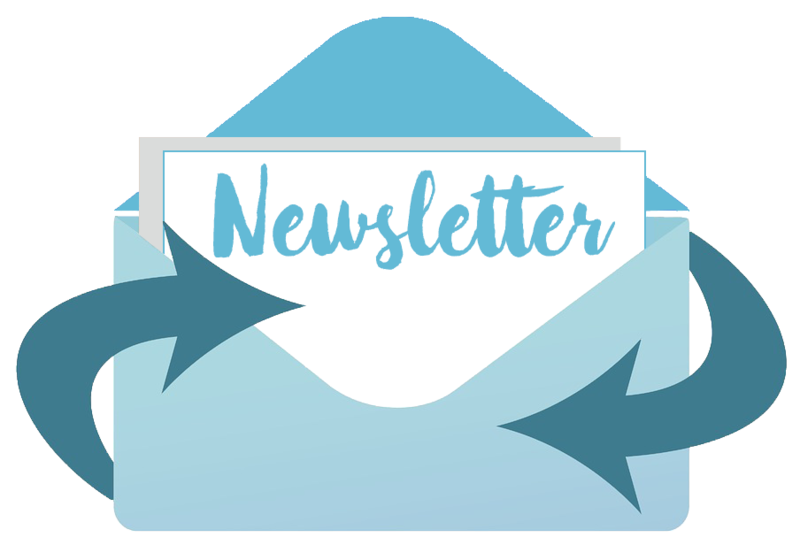 So what is the deal with red tide and other biotoxins that have recently caused the state to temporarily close the harvesting and selling of some of our state’s most prized marine resources? 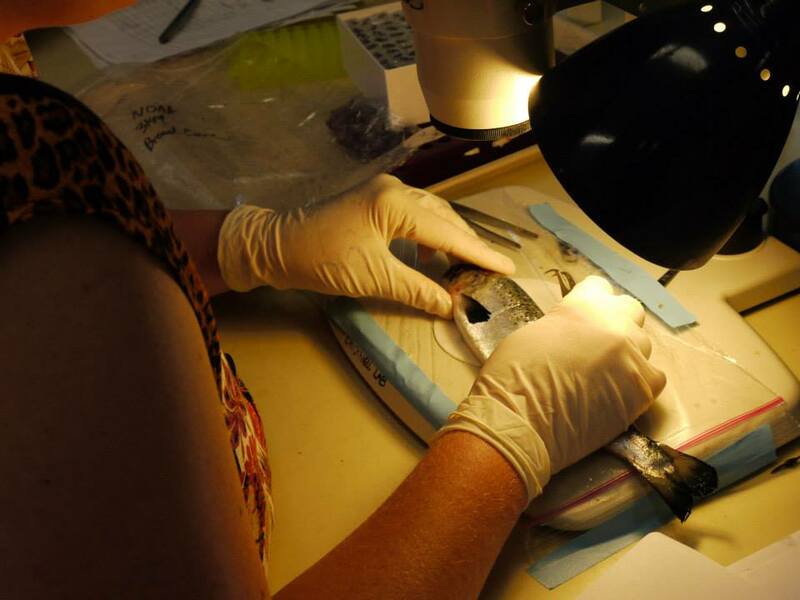 Examining Atlantic Salmon for sea lice using dissecting scopes. Guest blog by Catherine Frederick, a Ph.D. candidate in marine biological resources at the University of Maine. Sea lice are a group of marine parasitic copepods with “direct” life cycles, meaning the parasite requires only one host for successful reproduction. The specific host varies by species, but none infect or are harmful to humans. So, what is their relevance and why do we care about their ecology? A screen capture of the project. First person stories about Winter Harbor’s fisheries heritage are now part of the Winter Harbor Historical Society’s audio collection! 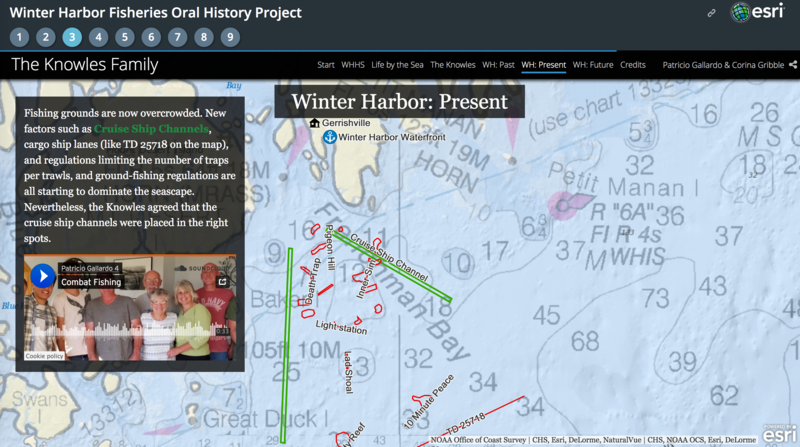 A multimedia story map about these interviews can be viewed at the Winter Harbor Fisheries Oral History Project. 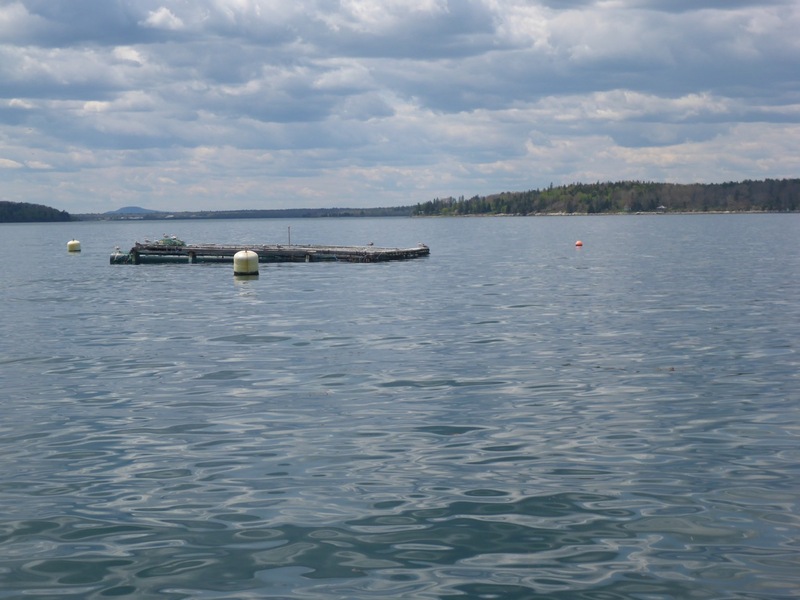 The Atlantic States Marine Fisheries Commission is requesting proposals to develop potential marine aquaculture projects in the U.S. Atlantic coast region. NOAA Fisheries, through the Commission, is making $450,000 available for the funding period of April 1, 2018 to March 31, 2019.